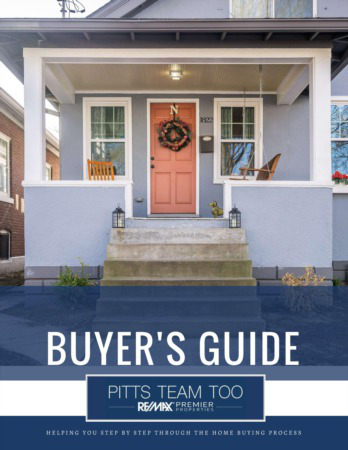 Pitts Team Too Buyers Guide - Part One - Getting Started! Part One - Getting Started! Here is Part One of our Buyer's Guide. 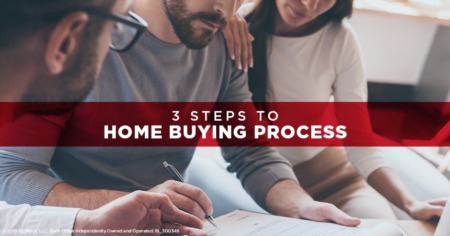 It includes step by step information and tips to help you begin the buying process. 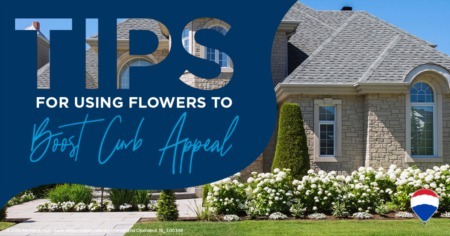 If you would like to get a copy of the guide in its entirety, please give one of our agents a call!